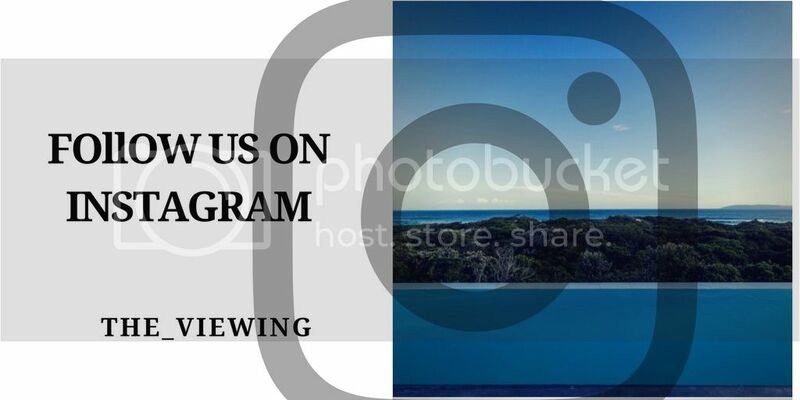 Here at The Viewing we are just loving Instagram at the moment so let us tell you why, as well as sharing with you our very favourite accounts. Whether you own an overseas home, you are searching for an overseas home or you simply aspire to own an overseas home - Instagram is a great place to get in the mood! Owning an overseas home is not a tick box exercise - yes, we all want to make savvy investment choices but buying an overseas home is a matter of buying into a lifestyle, a climate, a culture, a landscape - much more than buying just bricks and mortar. Following Instagram accounts that post wonderful atmospheric photos of beautiful homes, stunning landscapes and glimpses of life somewhere exotic bring places and buildings to life, helping us focus our property search and giving us a true sense of luxury overseas living. So here are some of our favourites – some with huge following, some lesser known but once you take a look at these accounts you’ll not only click ‘follow’ but you’ll also be full of overseas property inspiration and likely to be booking that flight to go out and find your dream home. What a pleasure this page is! Luna Zorro's photos fill us with desire and ideas on how to give our homes in tropical climes style and individuality. Think vintage furniture, local fabrics, tropical plants, handcrafted ornaments. Expect to feel ‘calmed’ when browsing Luna Zoro’s photos, getting a sense of life between Antigua and Costa Rica and how owning an overseas home can bring such serenity to life. The bursts of colour and glimpses of life in Bali keep bringing us back to this page gorgeous page. Beautiful villas, tropical beaches, design features, table settings and the odd sunset; if these photos don’t make you want an overseas home in this quiet corner of the globe then we don’t know what will! One after another! Mer et Demeures just keep on posting photos of truly fabulous properties! This French property portal (Mer et Demeures only list properties under 20km from the coast) show you luxury real estate at its best, this is our ‘go-to’ page for aspiration and some of the best swimming pools from around the world. Following Villa Anouk, a boutique hotel, invites one to get under the skin of life in a beautiful stone home with manicured gardens in the coastal town of Essaouira in Morocco. The photos not only make you fall in love with the beautiful interiors of this house but also lure you to explore the surrounding area with photos of views, landscapes and delicious meals interspersed across the page. After all owning an overseas home is as much about the local lifestyle as the house itself. Explore this fine Tuscan house through a series of photos of interior design features, glimpses of views, a natural swimming pool and plenty of images to excite your taste-buds with photos of appetising Italian vegan cuisine. Think Milanese style in rural Tuscany!